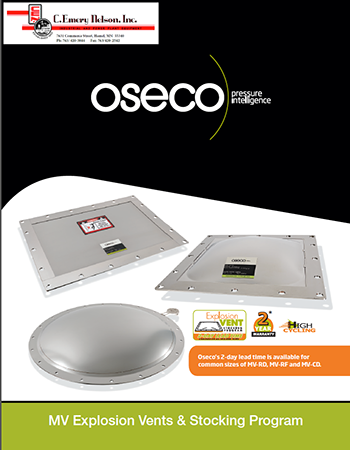 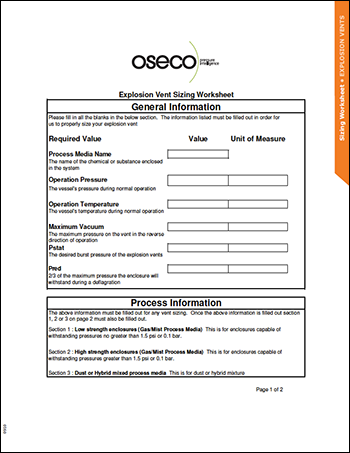 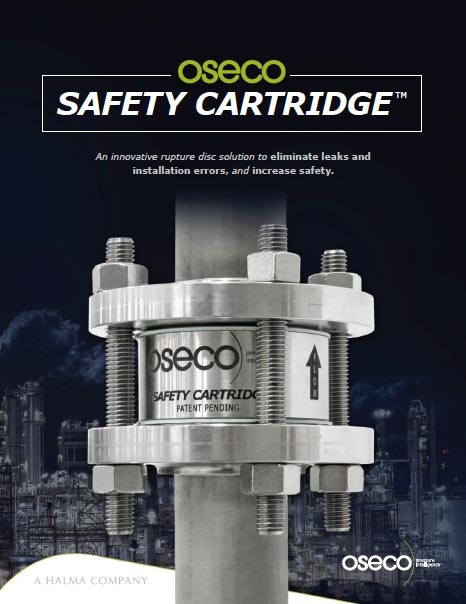 Oseco is the market leader in manufacturing rupture discs, explosion vents, and other custom pressure relief products. 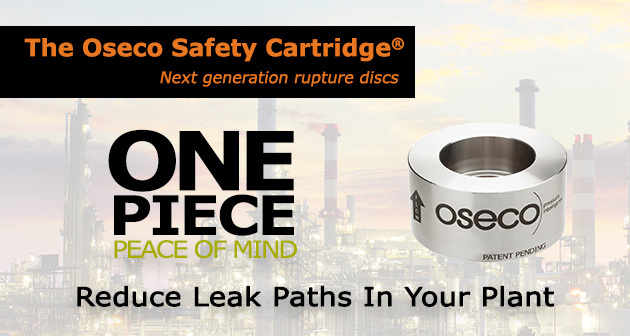 The Oseco factory is located in Broken Arrow, Oklahoma. 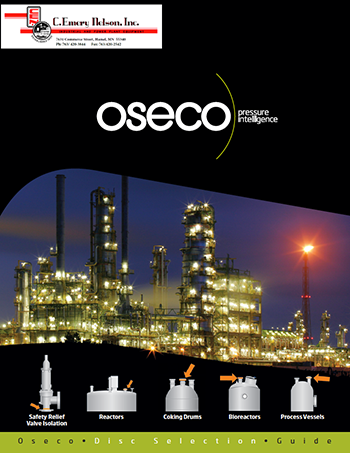 Applications: Tank, Reactors, Chillers, Heat Exchangers, Safety Relief Valve Isolation, Distillation Columns, Separators, Coking Drums, Fermenters, Bioreactors, Process Columns, Process Tanks, Vessels, Gas or Chemical Storage and Transport, or Any Applications where pressure relief is required! 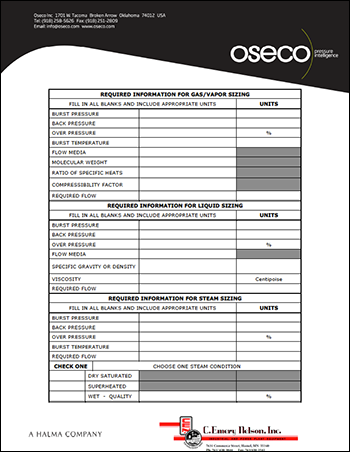 Applications: Dust Collectors & Arrestors, Buck & Drag Conveyors, Blenders, Mixers, Crushers, Grinders, Pulverisers, Driers, Ovens & Furnaces, Ducts, Bins, Silos, Grain Elevators.